A well-done book cover should do the job of inflicting the right impression to the reader. Book covers can be a very effective marketing tool because this is what readers get to see first. In general, a book cover is a summary of the story. This article will teach you how to make a business book cover. Think of a pen name that actually sells. Book authors don’t usually use their real names like in children’s books, not unless if it’s a formal or professional book. Once you have chosen a pen name, decide on a book title. Don’t make the title too long or too wordy. If you have a subtitle, write it down on a lowercase. Before heading off to the designing process, determine what will be the size of your book. The standard book size is 6 inches by 9 inches. Following this standard size has its advantages such as being easy to sell, read, and is the most cost-effective to print. Bookstore shelves also have this size as the easiest to fit in. Having to start from scratch to make a book cover is a tedious process, so it’s advisable for you to invest in online book cover templates. These templates are already pre-designed with texts, font style and size, graphics, and design. The only job left for you to do is to edit these vectors into your preference to get the book cover you want. However, if you don’t want to invest in a book cover template, you can always do one on your own. Find a royalty-free or a cheap stock photo for your book cover illustration. It is recommended that the resolution stays at a 1600 x 2400 pixels. Open a design editing software and incorporate your design elements from there. After the design process, show your template to your closest friends for the critic. Print your book cover on either a hardbound cover or a softbound cover. Consult a professional printing shop for other printing methods such as letterpress or the use of other mediums to print. Save your book cover template under a compatible file name in case you want to publish an electronic version of it. Are you looking for a fun and exciting book cover to market your published material efficiently and effectively? Don’t worry, we got your back! 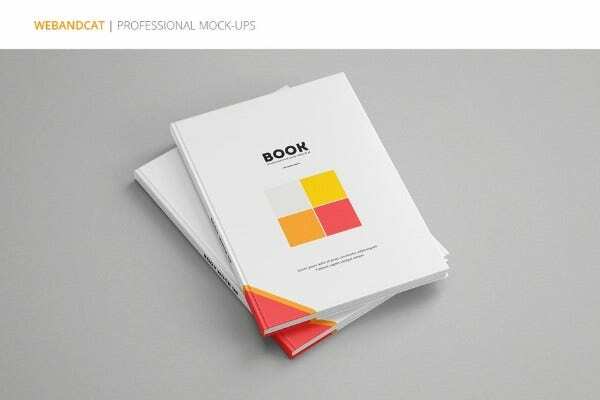 We offer you this Free Small Business Book Cover Template. This template comes with amazing images that are perfect in highlighting your book’s content. 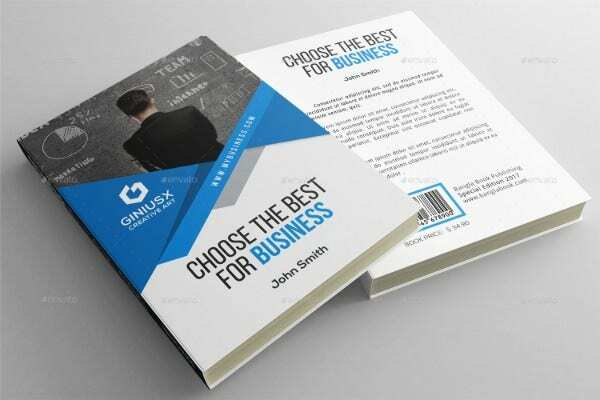 Keen on finding that perfect business book cover to satisfy your published material’s need? 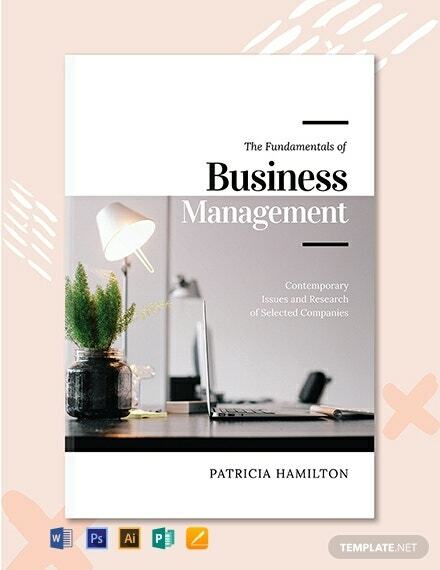 Then download this Free Business Management Book Cover Template. Getting this template will guarantee you with an attractive design that will surely grab any reader’s attention. It is easy to edit and customizable. 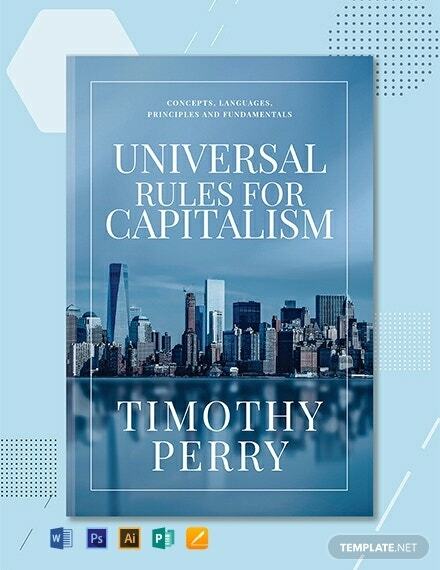 This Free Blue Business Book Cover Template makes use of attractive shades of blue to perfectly produce a visually pleasing image for every book cover. Everything in this template has a high-quality format which is editable and printable. This template has royalty-free graphics and well-written content. 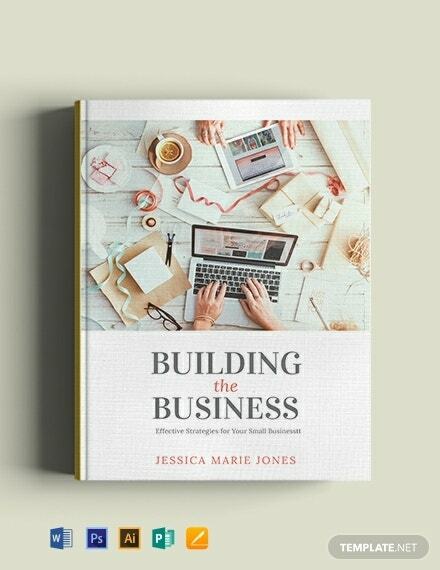 Download our Free Business Book Cover Template to help you catch the attention of your published material’s target audience. It is made with royalty-free graphics and suggestive content that has been layered with scalable vectors. Editing and customizing this template would be so much easier with these features. Get it today! 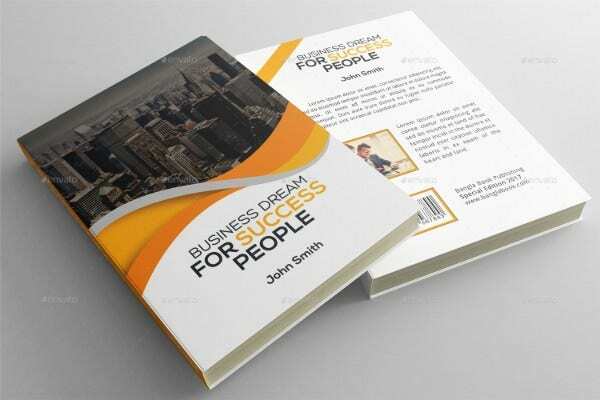 Use this Hard Cover Business Book Cover Template for any of your book cover needs. This template can guarantee you well-written content and a visually pleasing design. This template can also be easily edited and shared from and to any device. Get this now in a high-quality format that you will surely want and need to help your book be more marketable. 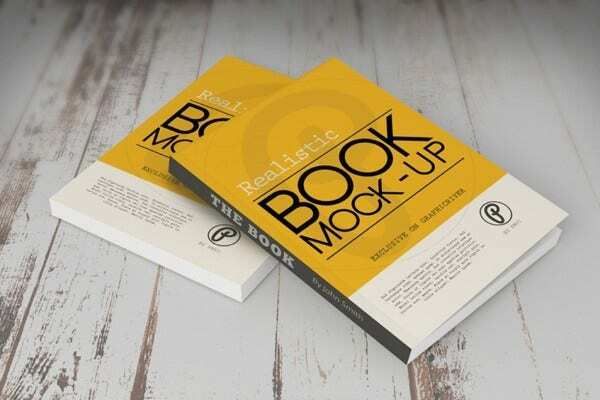 If you are looking for a template that is worth your money, then this Realistic Business Book Cover Template is the end to your searching. This book cover template is made with quality graphics and easy to edit content which you can easily customize by using modern editing software. Grab this template today! The perfect book cover does not exist, not until this book cover template was made. 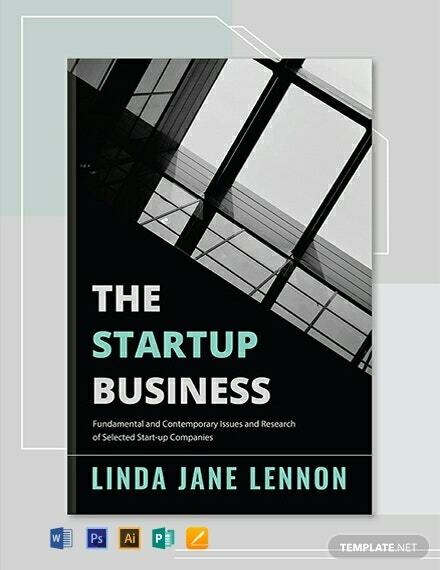 Grab this Business Book Cover Template. This template is worth every penny in your pocket as this can surely help your book get noticed. This template is fully editable and customizable by using modern editing software on any device. This book cover is the right one for softbound covers. It has an attractive color and effective layout which is just right to make the cover noticeable. This design elements in this template along with the texts can be easily edited and customized to your book’s preferences. Download this book cover template now!